To protect your investment and enjoyment of playing your piano, we recommend regular tunings. The first year of owning your piano, you should tune it 4 times before it will hold a tune. After that, your piano needs to be tuned at least once a year. If you live where we have 4 seasons, it should be tuned once each season as the weather and humidity change. During tunings, we look for wear and tear issues along with regular maintenance, which can avoid more expensive repairs in the future. 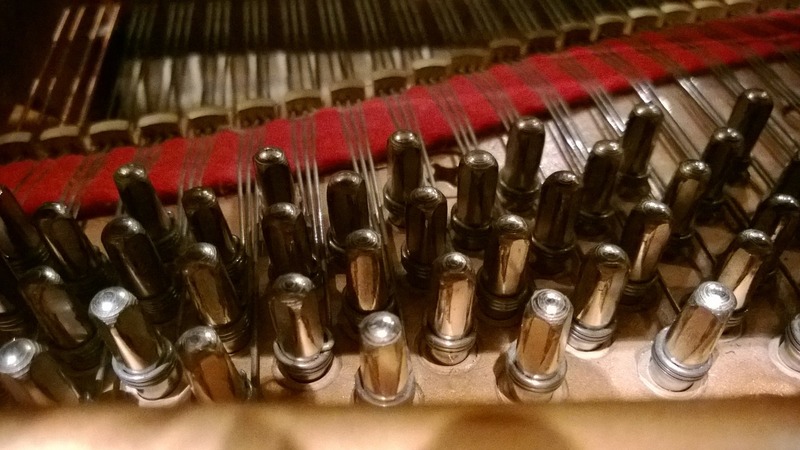 Call (208) 932-3541 to speak with one of our piano tuning and repair experts today.